Viknesh Vijayenthiran March 31, 2011 Comment Now! 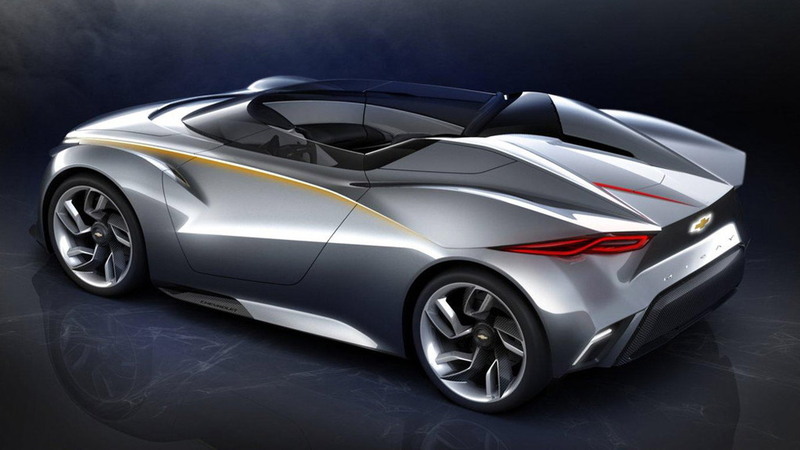 Chevrolet’s South Korean design team has rolled out a new concept car at the 2011 Seoul Motor Show today, revealing a new design direction for future Chevy products both in terms of styling and powertrain technology. 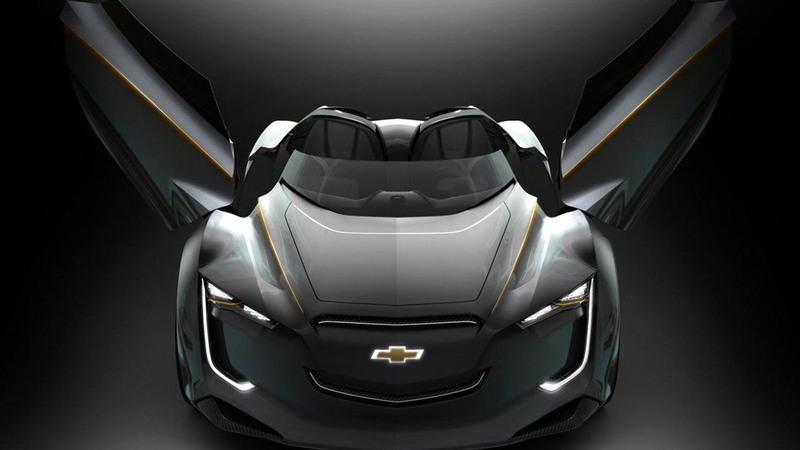 That's because beyond the new 2011 Chevrolet MiRay Concept’s striking exterior is an advanced mid-engine gasoline-electric hybrid setup consisting of a turbocharged 1.5-liter four-cylinder mill and twin electric motors. 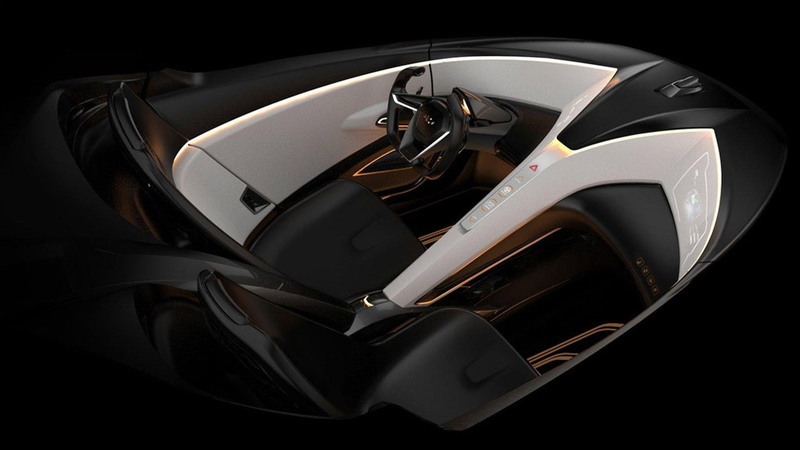 The compact gasoline unit is positioned in a fairly conventional mid-engine layout but the MiRay also sports a pair of electric motors, one at each of the front wheels. Power for the electric motors comes from a 1.6 kWh lithium-ion battery pack that’s recharged through regenerative braking. You may recall that this setup is similar to the one seen in the Porsche 911 GT3 R Hybrid, albeit, with a lot less power. 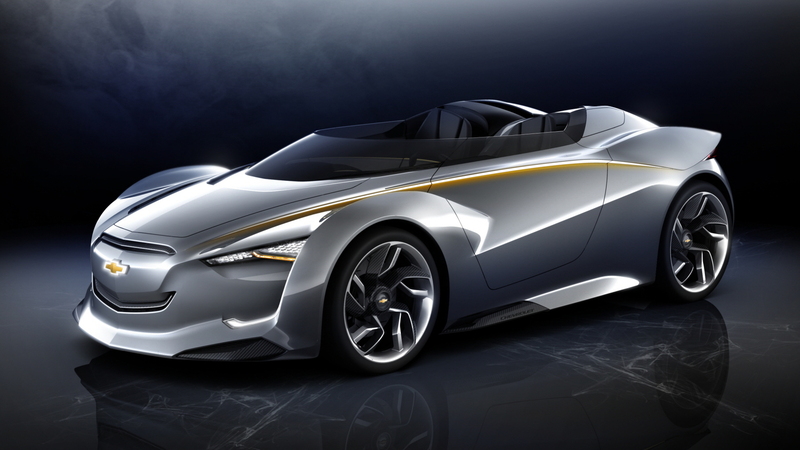 The concept was not only built to showcase the talents of Chevrolet’s South Korean design team but also to celebrate the brand’s centenary anniversary this year. Some of the models from Chevrolet’s past that has influenced the new MiRay include the 1963 Monza SS and 1962 Corvair Super Spyder. GM looking to China to source next-gen affordable cars for U.S.